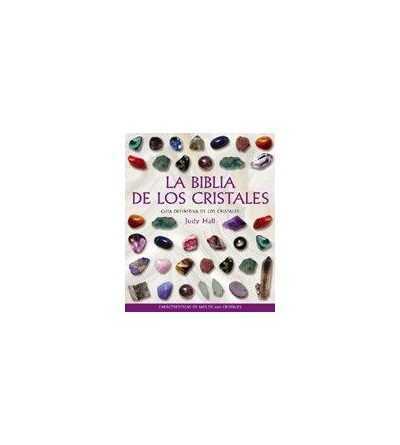 CRYSTAL JARS - Arke S.L. 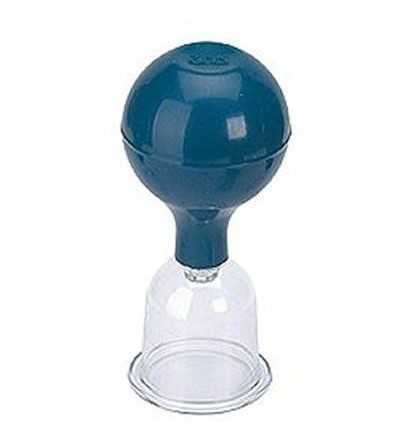 CRYSTAL JARS There are 8 products. 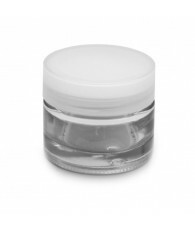 Crystal Cream Jar 30 ml. 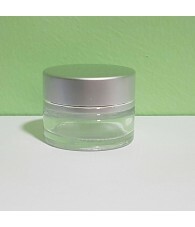 Crystal Cream Jar 5 ml. 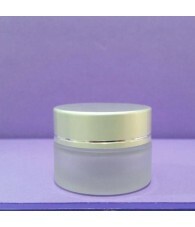 Crystal Cream Jar 50 ml. 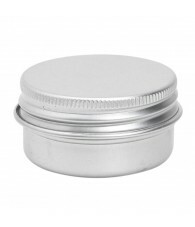 Crystal Jar Topaz 30/60 gr. 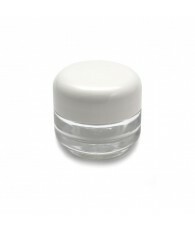 Transparent Crystal Cream Jar 15 ml. 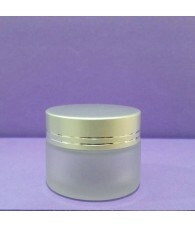 Transparent Crystal Cream Jar 50 ml.